This is a bit scary but I am sure I will get the hang of it if I try not to click on too many things and end up not being able to get myself back to where I want to be. I have been thinking about starting a blog for a while and this seems like a good time to begin as we settle in to 2012. Perhaps I should introduce myself first. I am a happily married wife and mother living in a small old mill town nestled below the Pennine Moors in Yorkshire. I have two beautiful daughters who have flown the nest (most of the time!). I paint and draw (a little), make and bake and I love to garden and grow things. I recycle and up-cycle as much as possible and I couldn’t live without my time planner and lists. I intend to capture a portrait of my daily life in my blog and also use it to challenge myself to use my time more effectively for the things that are most dear to me and to change those aspects that are long overdue for alteration or improvement. I will now retire to think about what these might be and if I ever find my way back here will post my findings tomorrow. Next postWhere the journey takes me – will I be surprised? It at one hand seems quite daunting to start reading your journey from the very beginning more than five years ago. On the other hand being on a similiar journey of simplifying and reorganising, I am sure to find true treasures here. 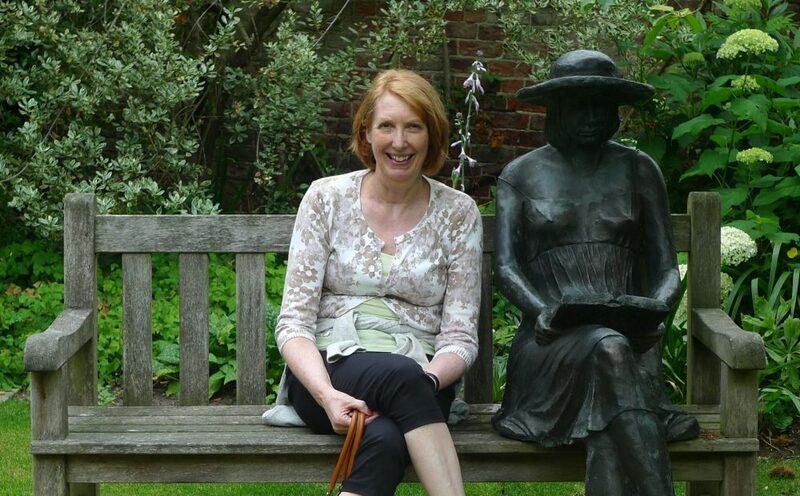 Hello and welcome Cath – I had to go back and reread this original first post – If as you say it has been 5 years then it has been a slow journey as my intentions at that time are still intentions in the main!! However do stay with me as I am still getting to grips with simplifying and organising – any good tips always welcome too.